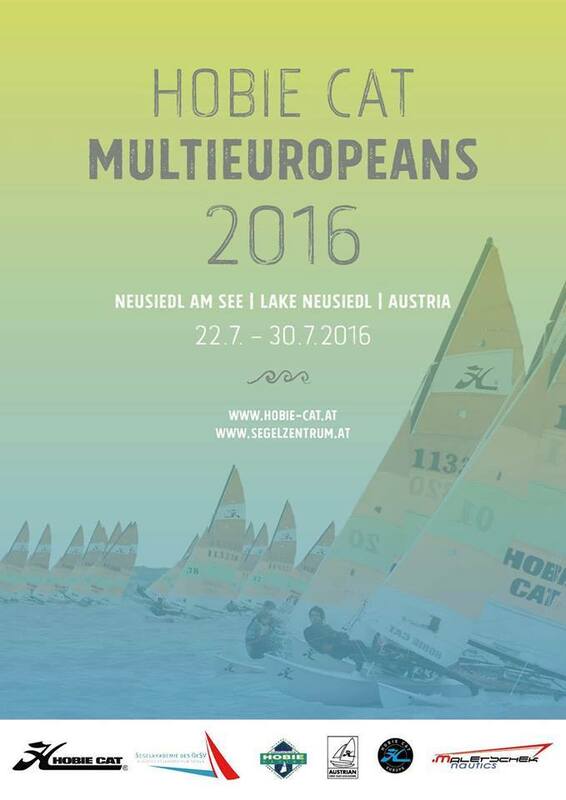 Hobie Europeans will be at 22nd-30th July 2016 at beautiful Lake Neusiedl in Austria. Lake Neusiedl has already host Hobie Multi Europeans, Austrian Hobie Champions and the ISAF World Sailing Games. Lake Neusiedl is known for it beauty and great sailing conditions.